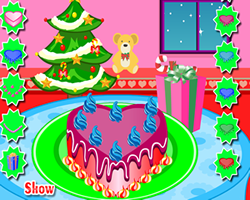 Description: Would you like to help me decorate a gingerbread snowman for Christmas? We have different kind of shapes, candies, and outfit. Let's have some fun.